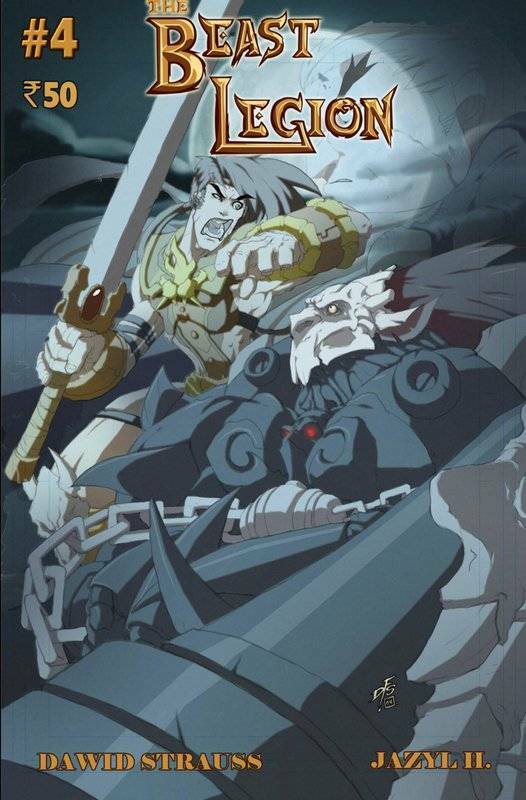 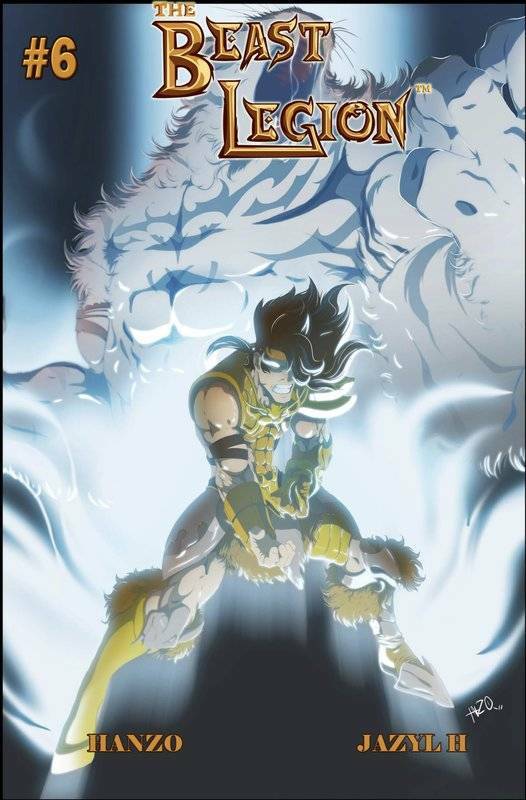 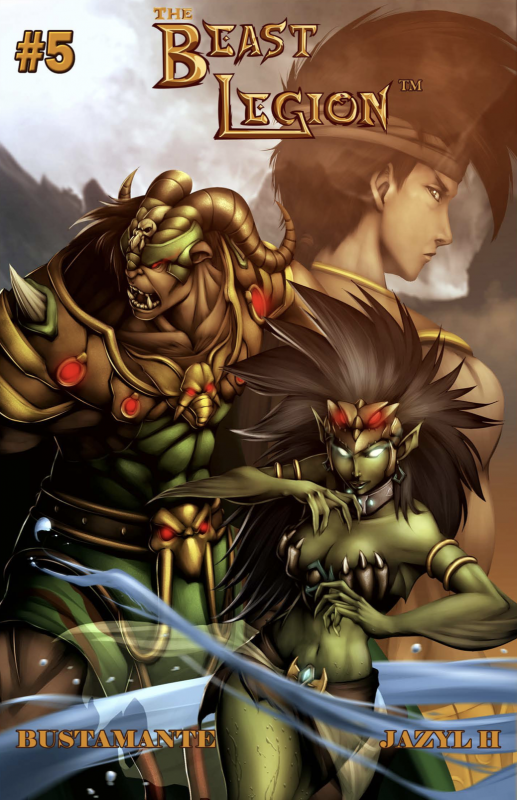 The Beast Legion is a fantasy manga that follows the exploits of Xeus, a Prince who was forced to flee his homeland when it was attacked by the Evil Shadow Nexus under the command of the Warlock, Dragos. 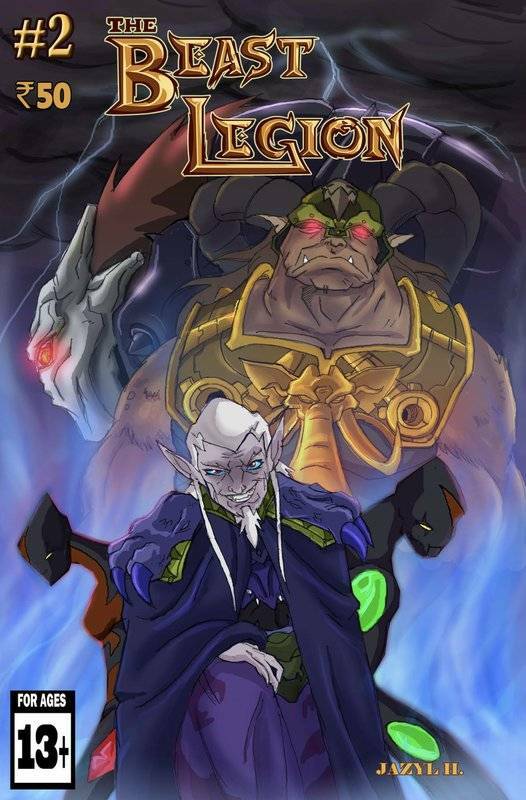 After 7 years Xeus must now set forth on his quest to free his homeland from the forces of Darkness by mastering an ancient power of the Gaurdian Beasts of Lithopia. 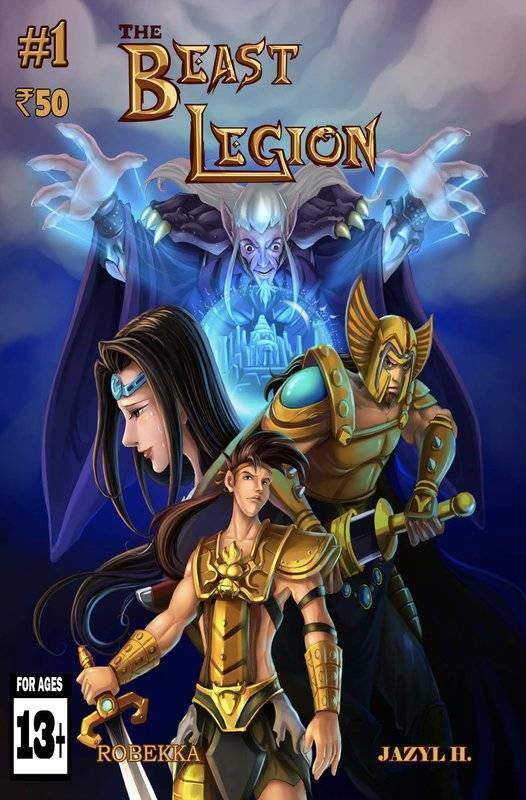 Signup today to get access to our entire catalogue for free. 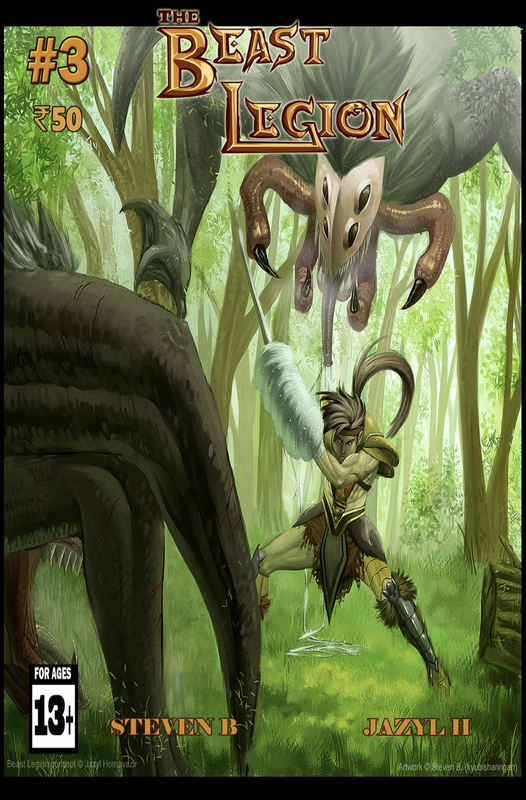 Join today to get up-to-date information on new comics and artists.